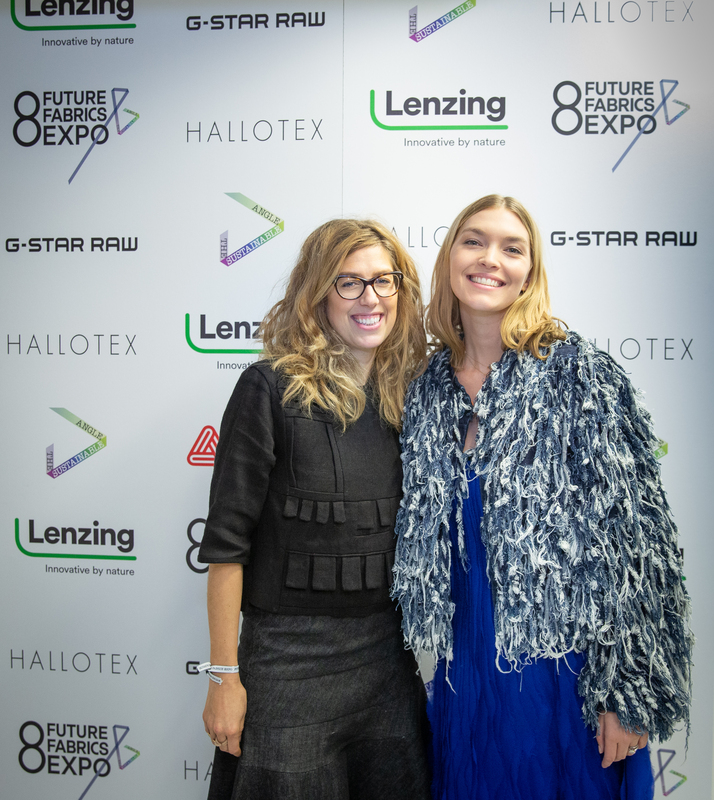 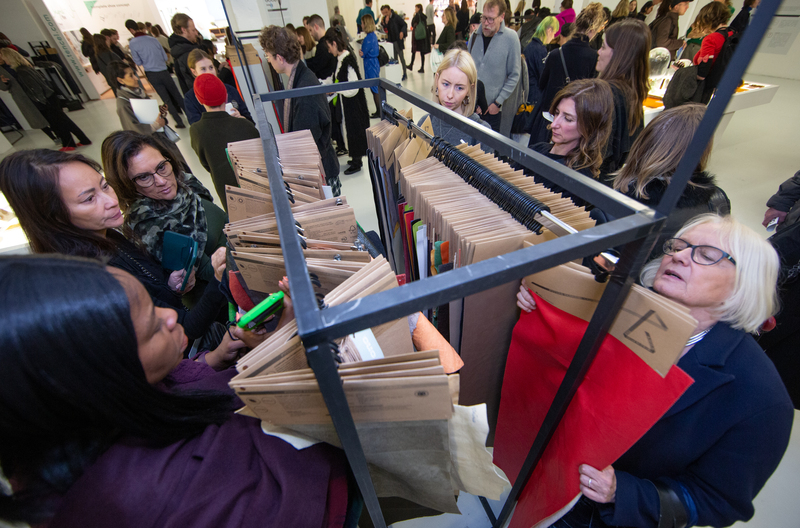 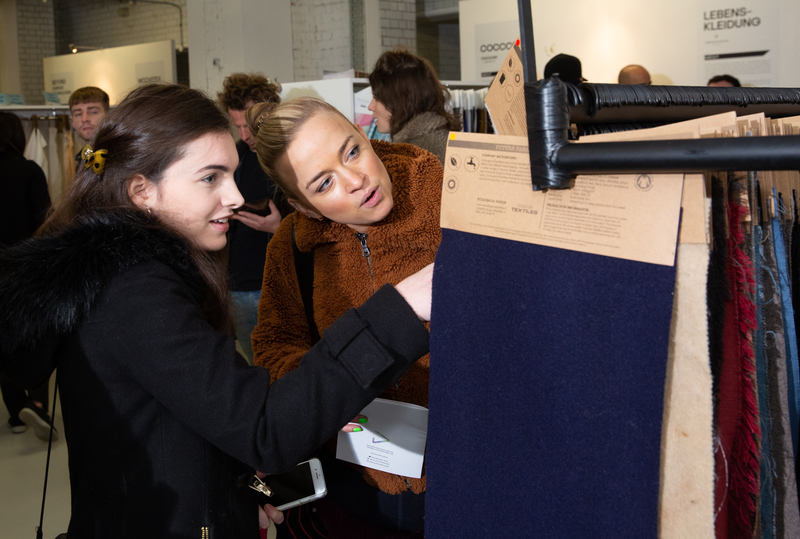 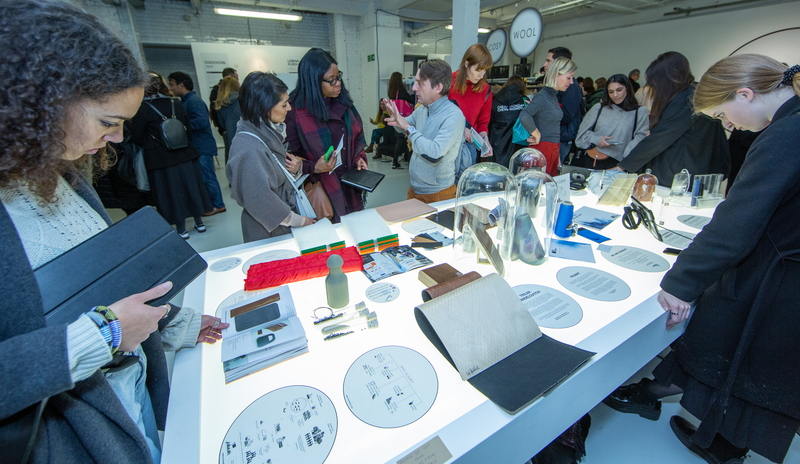 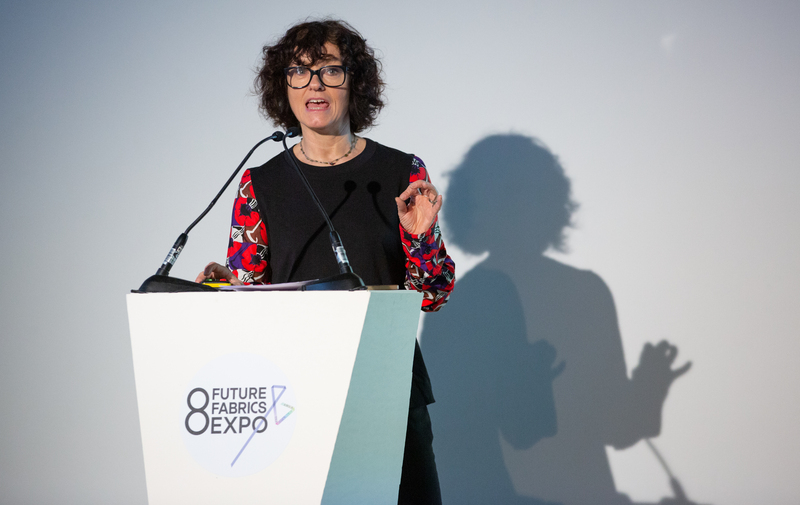 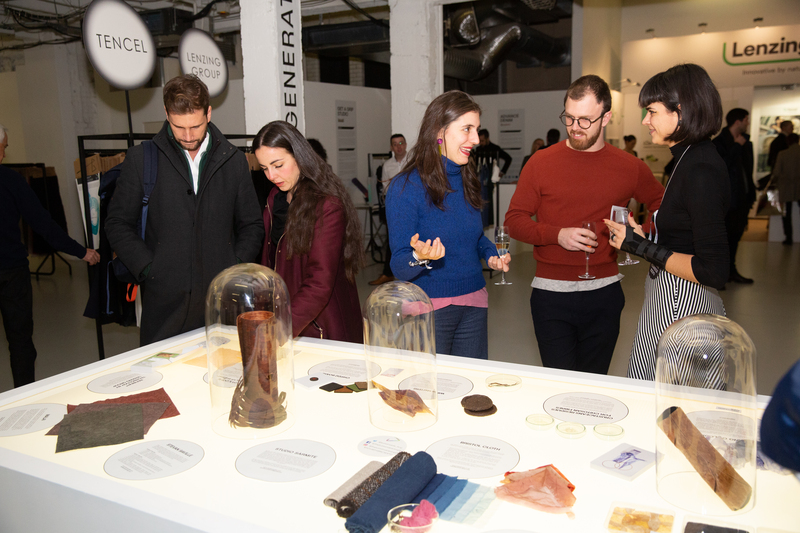 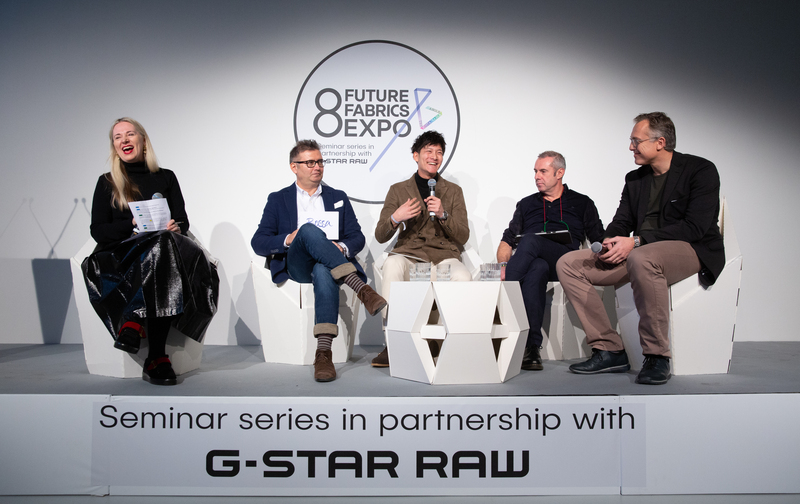 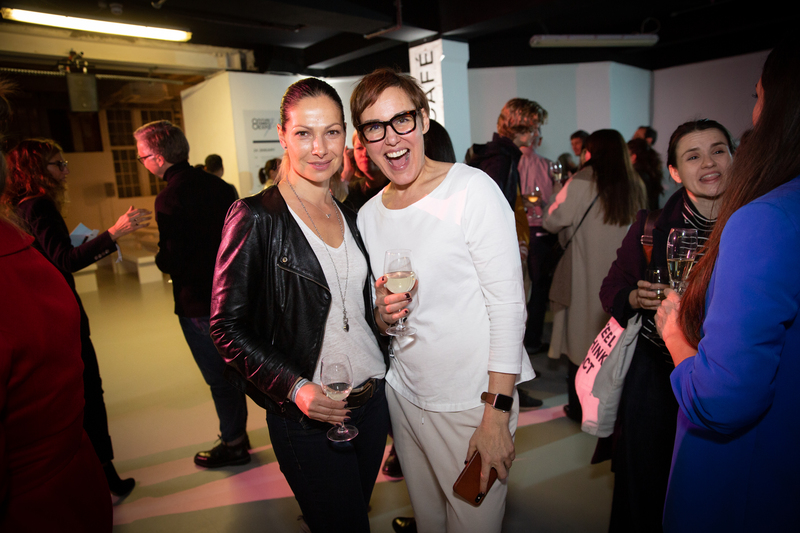 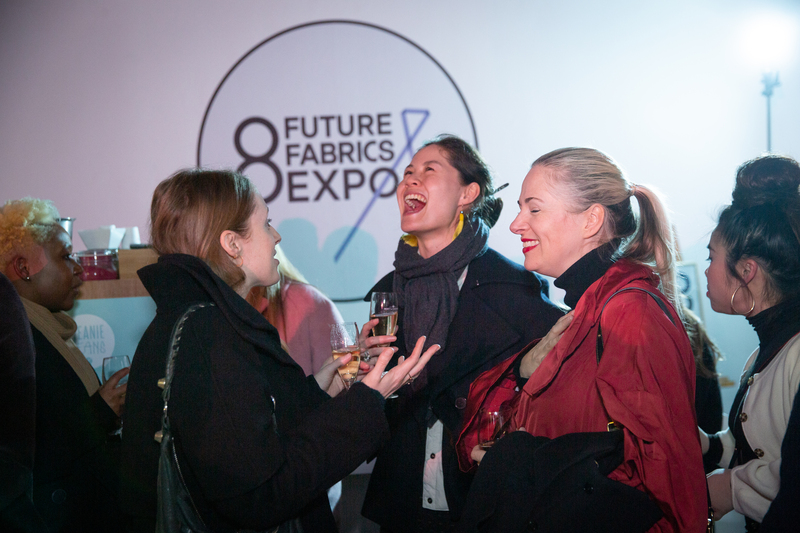 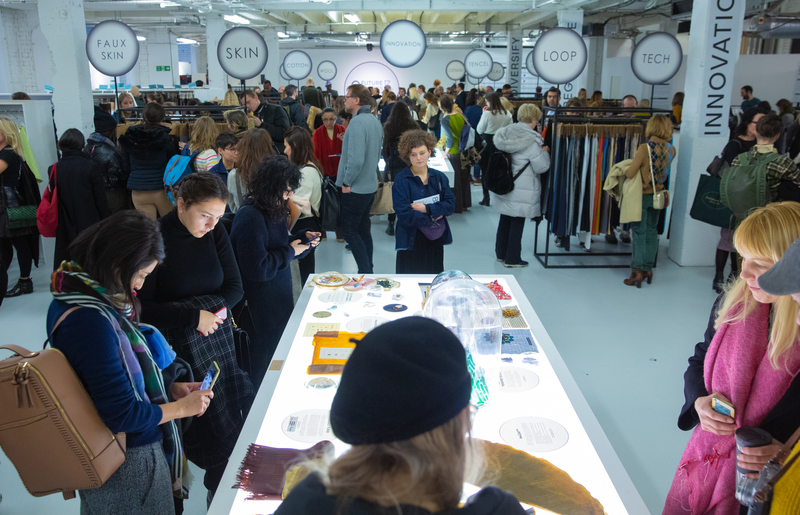 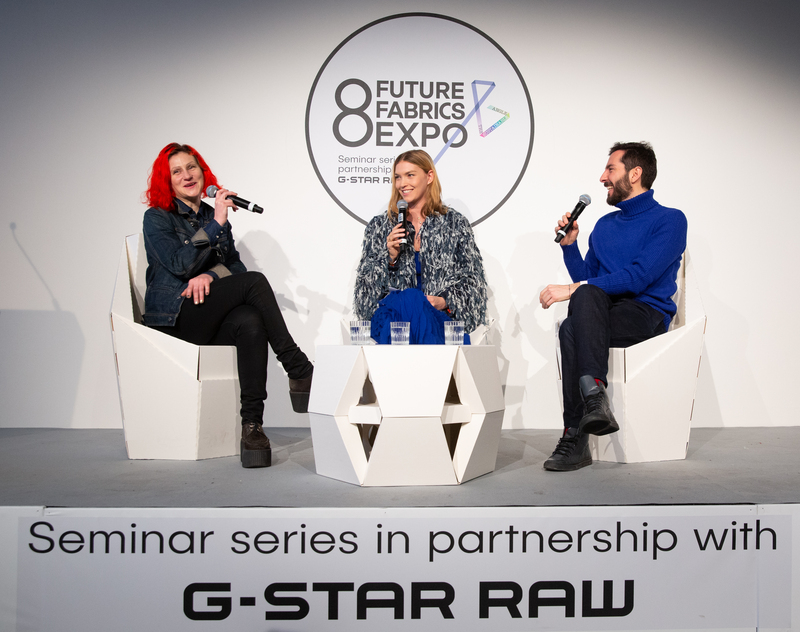 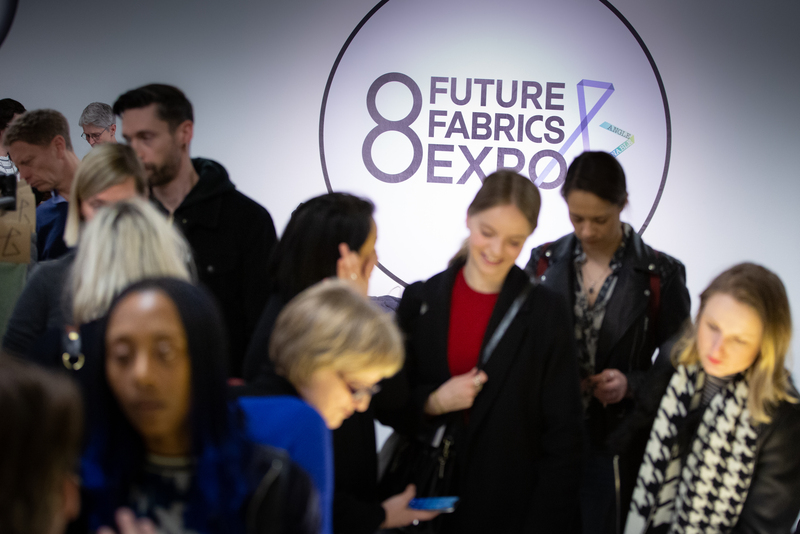 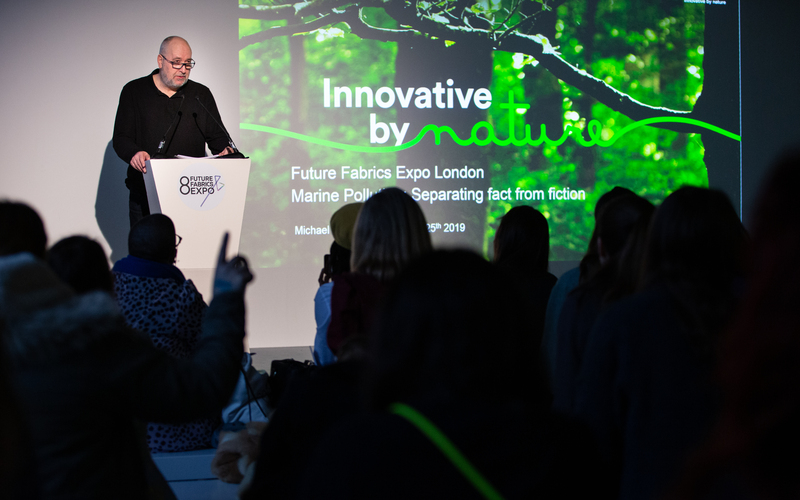 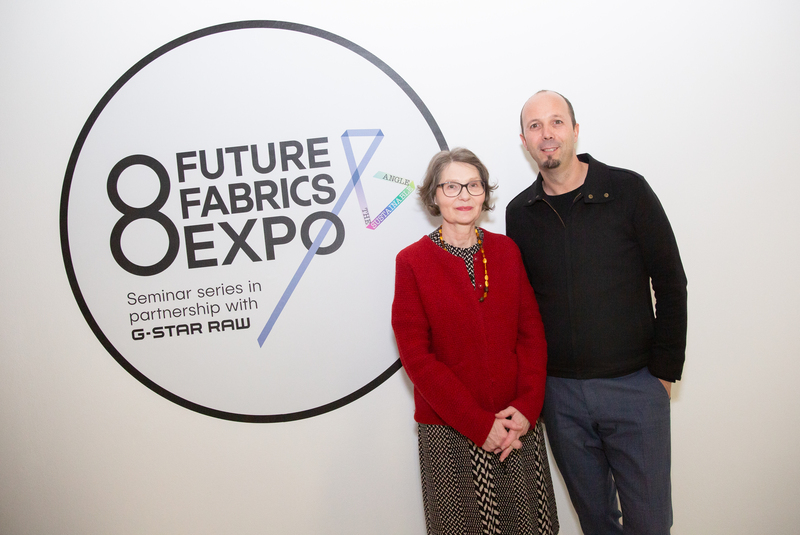 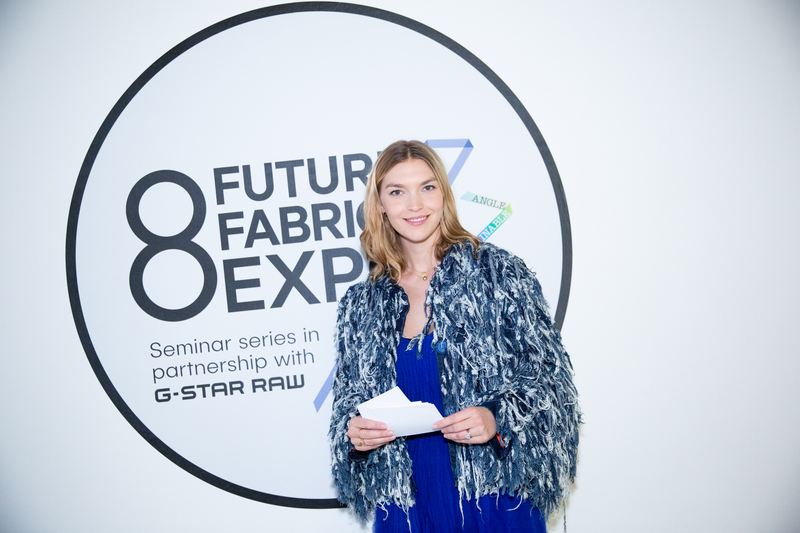 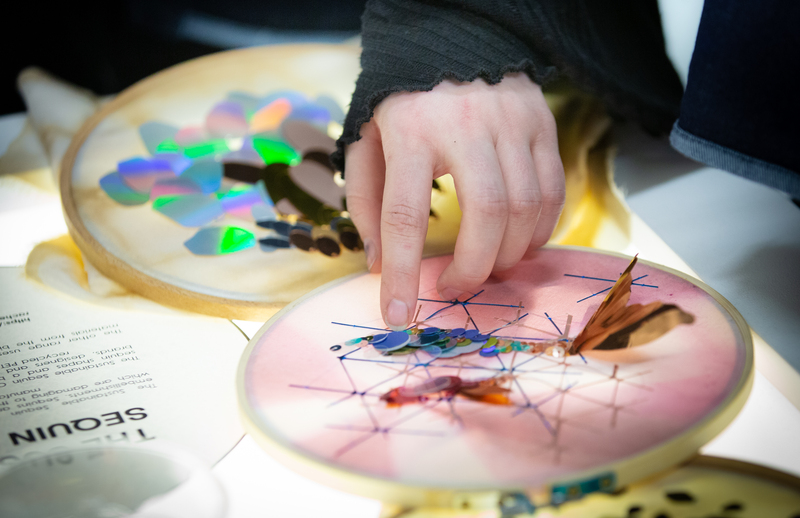 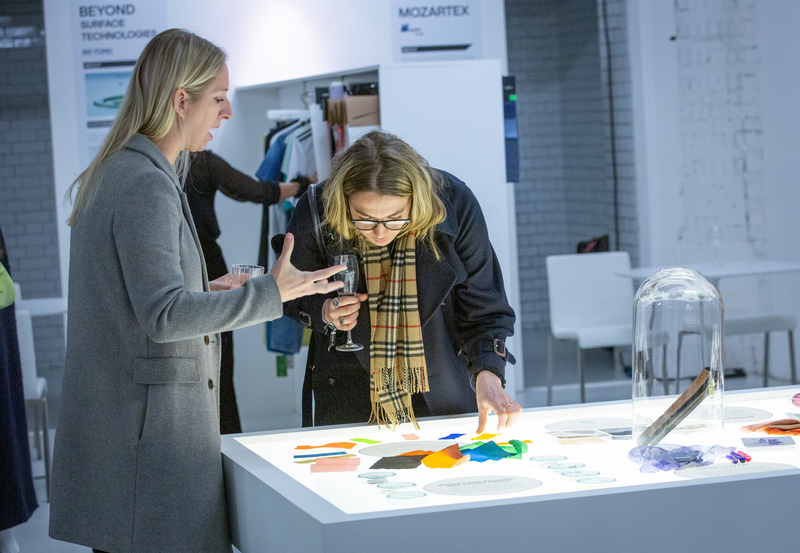 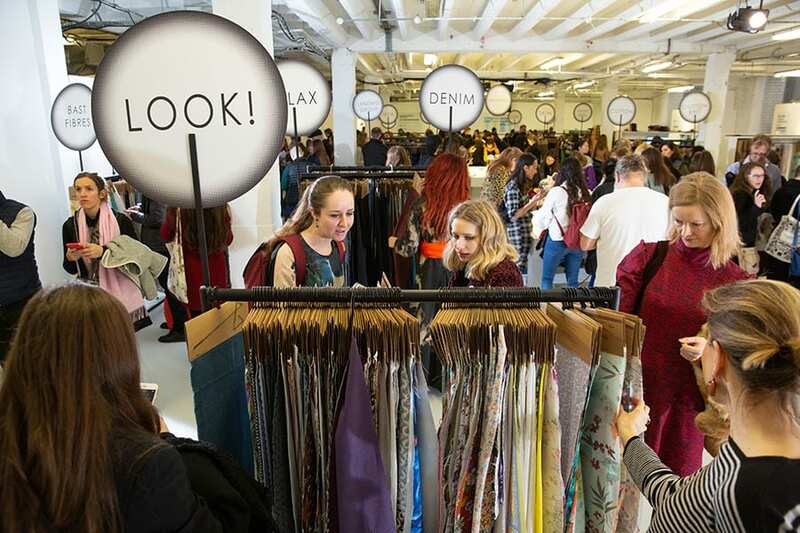 Our Future Fabrics Expo returned on the 24-25 January 2019 for its greatest showcase yet! 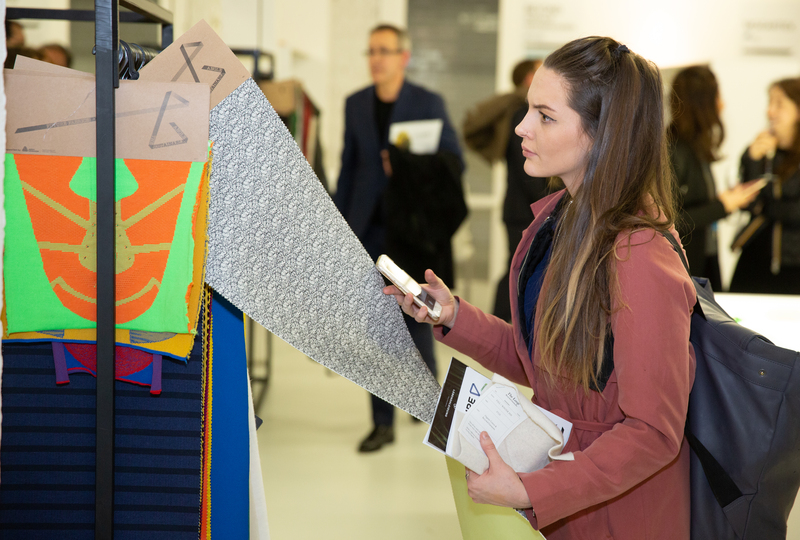 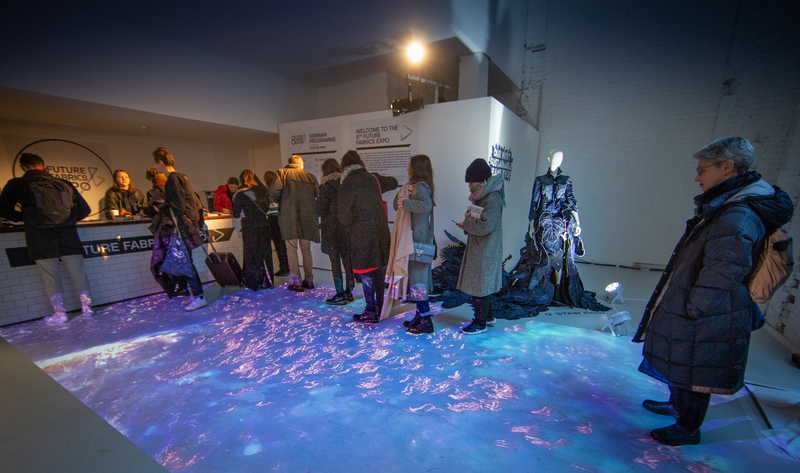 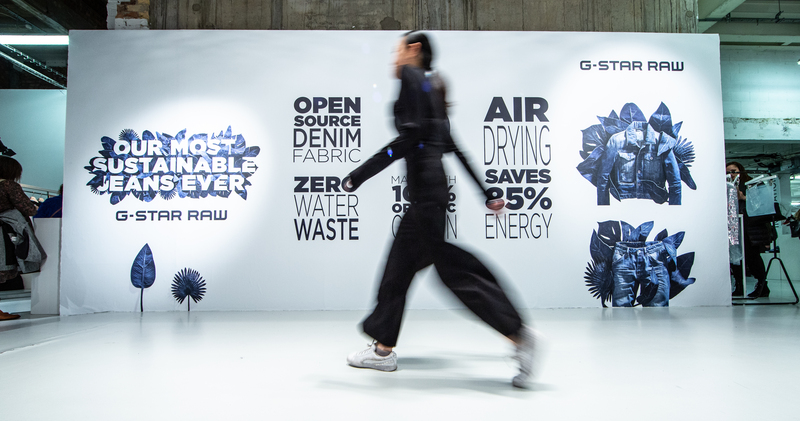 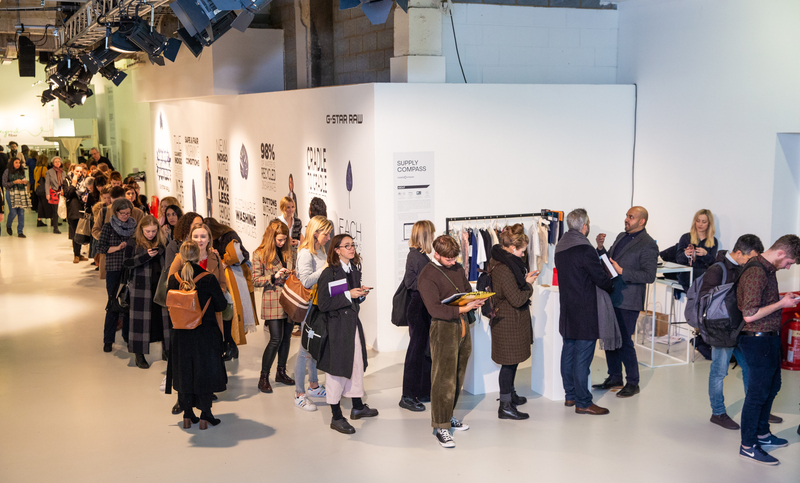 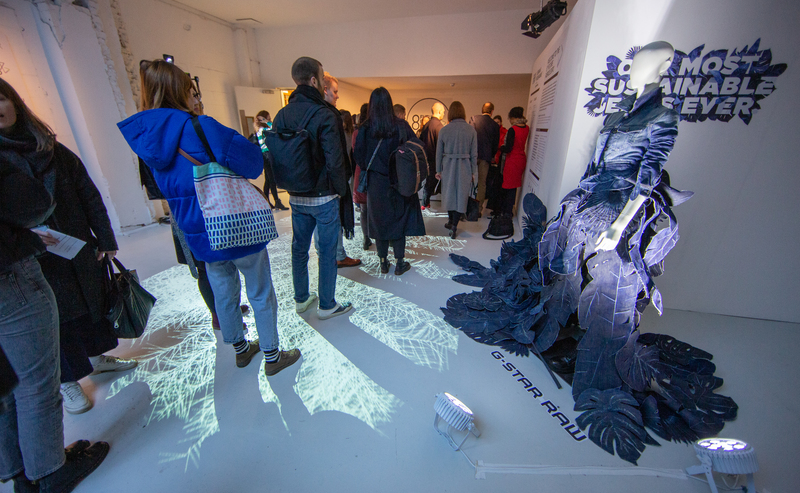 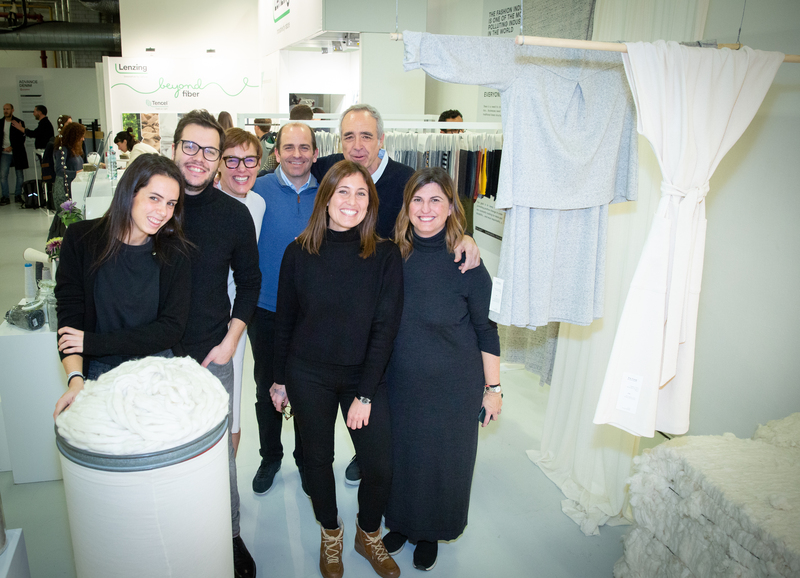 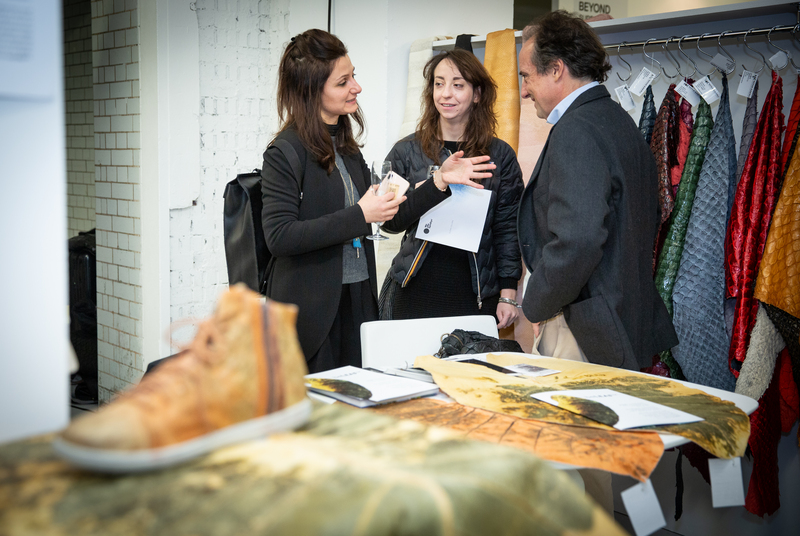 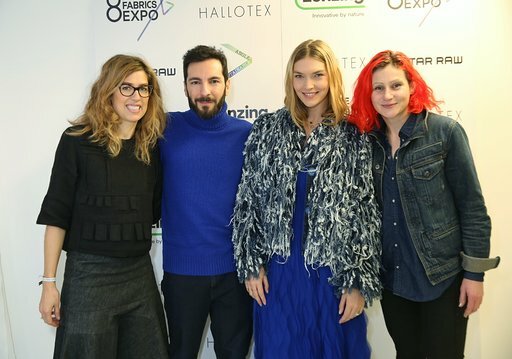 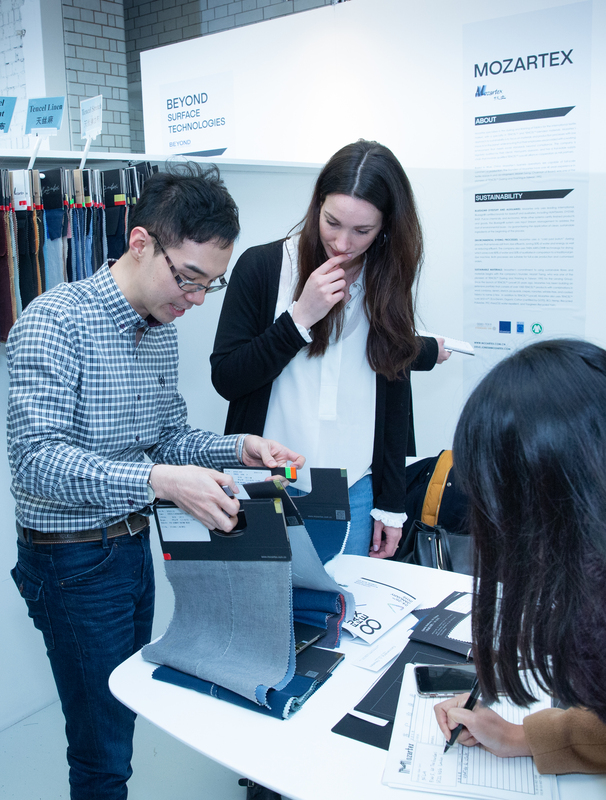 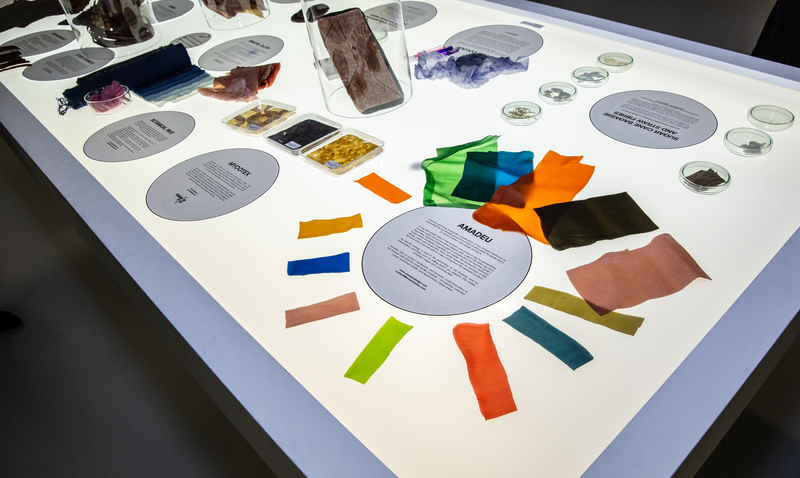 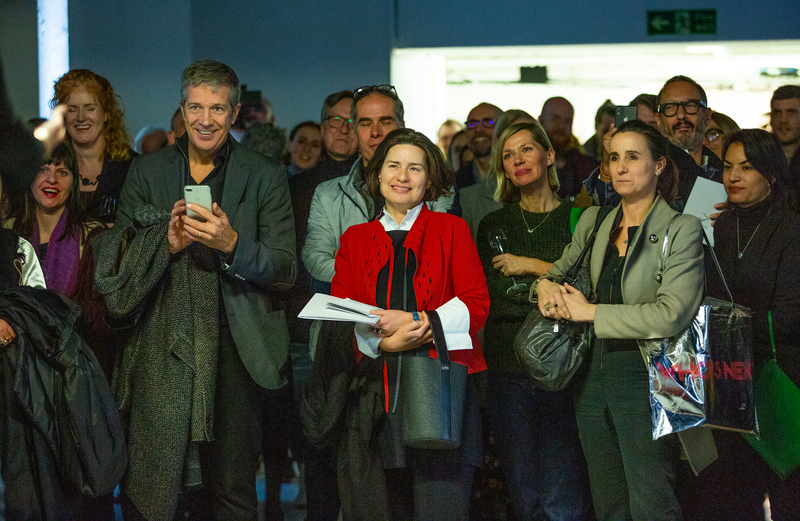 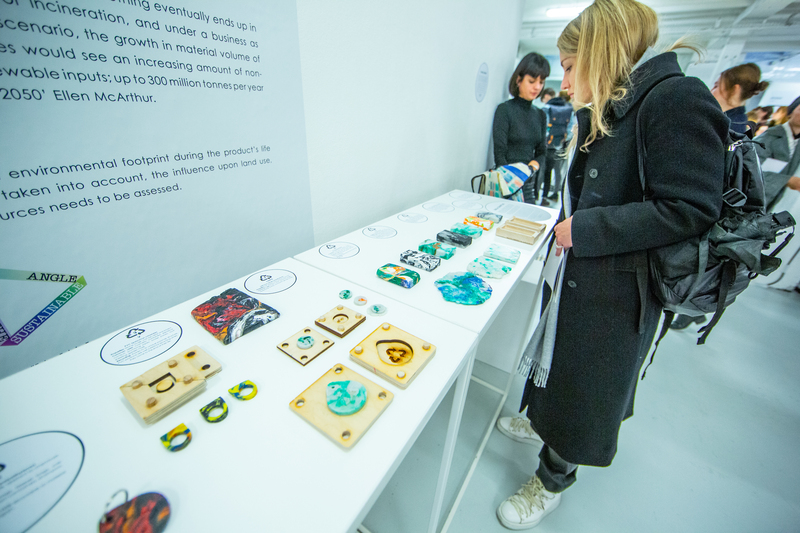 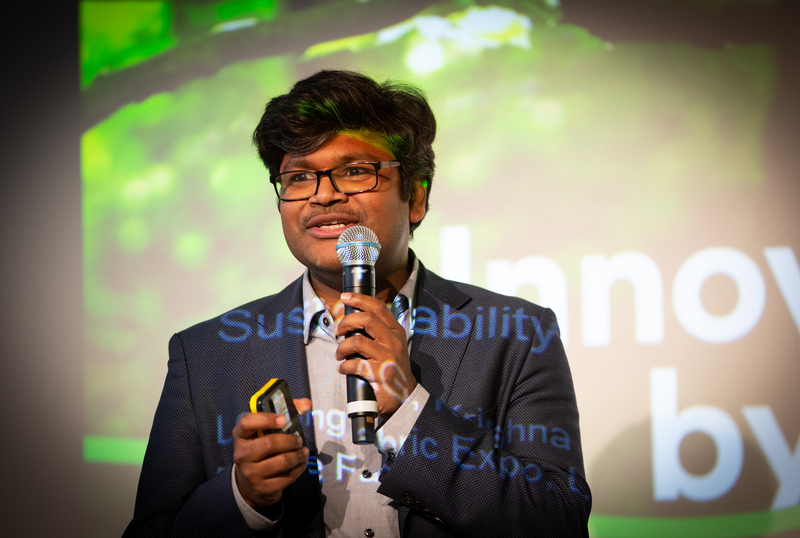 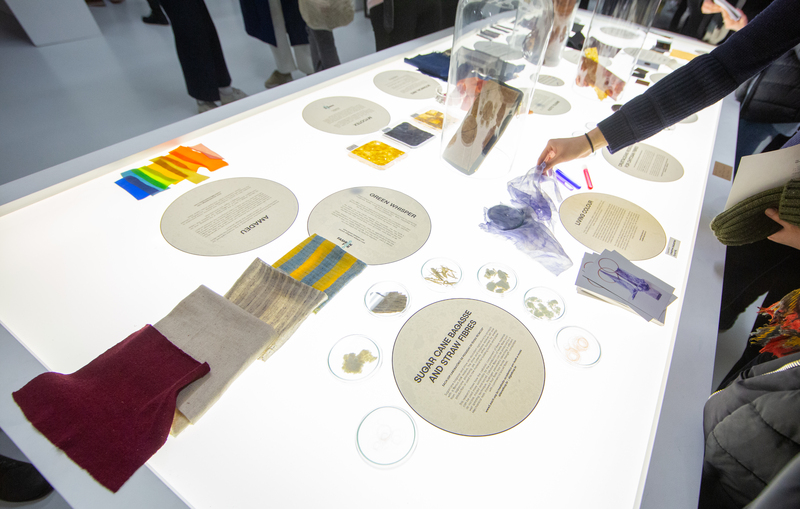 The Sustainable Angle’s Future Fabrics Expo is the largest dedicated showcase of sustainable materials for the fashion and textile industry in Europe. 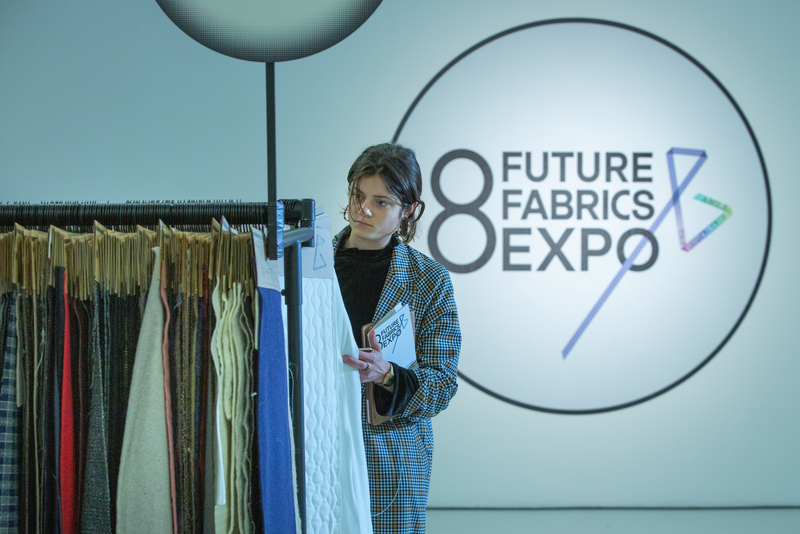 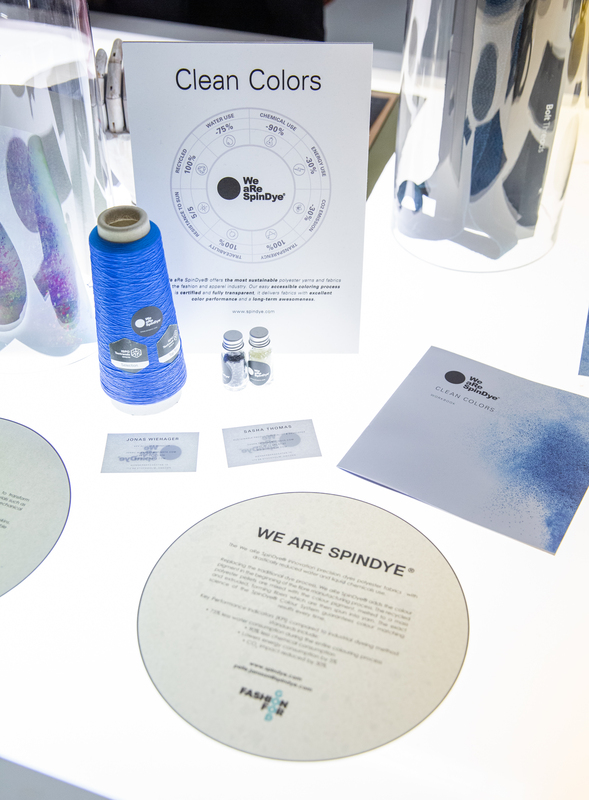 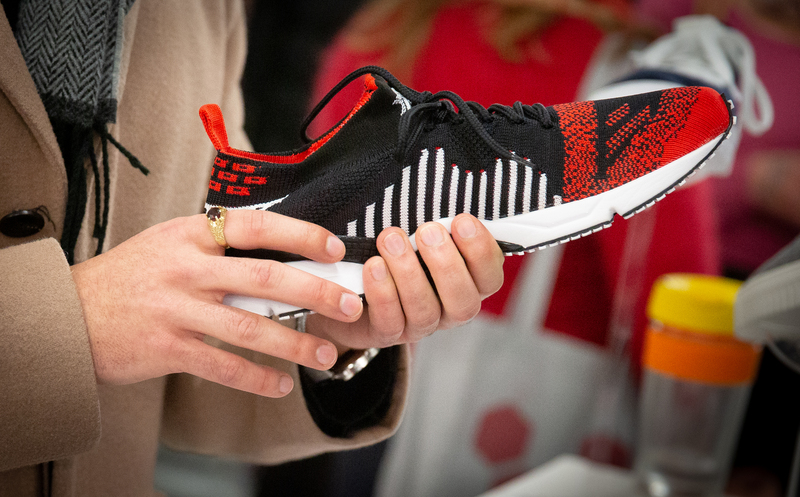 The expo featured thousands of commercially-available fabrics and materials from suppliers who are offering innovative solutions with a low environmental footprint. 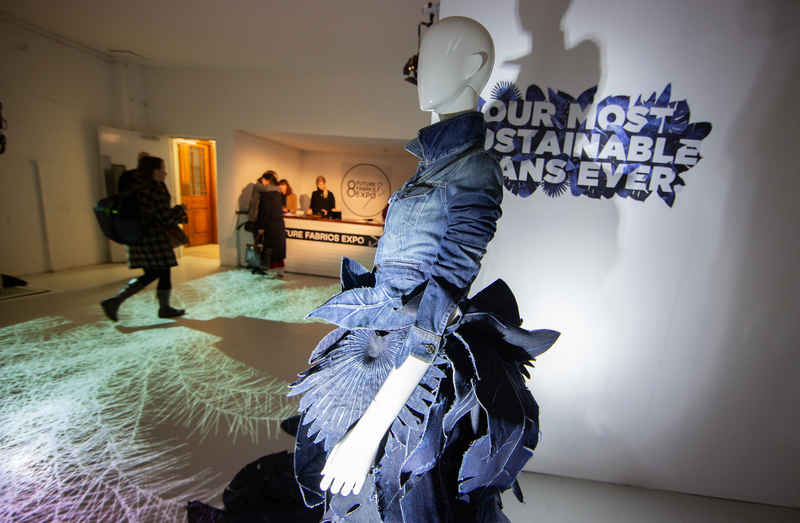 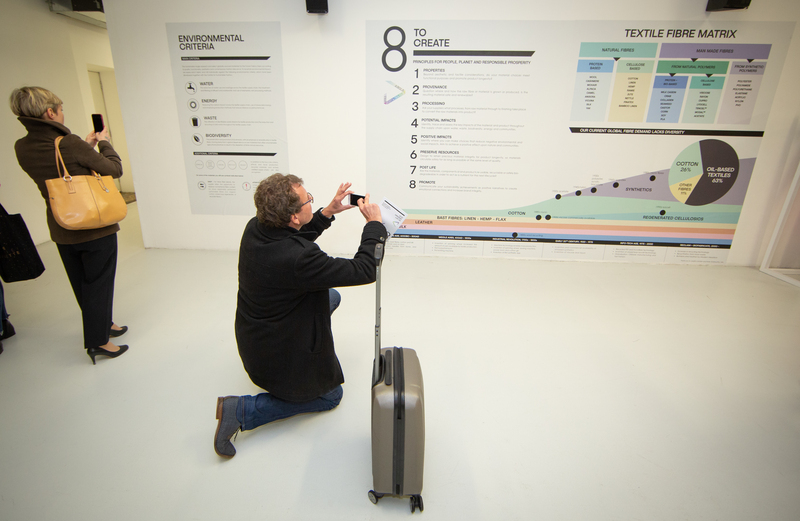 Our biggest-ever edition was at a new venue of 22,000 sq ft at Victoria House in London, WC1. 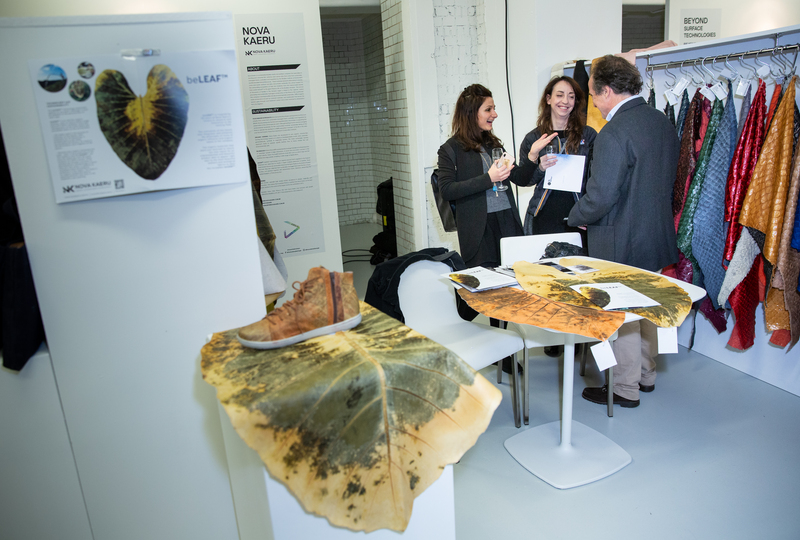 Over 5000 commercially-available fabrics and materials with a reduced environmental impact on display. 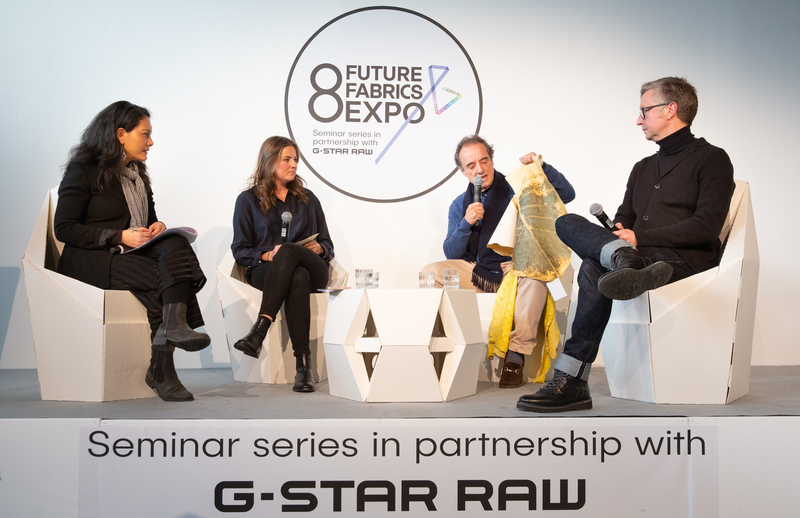 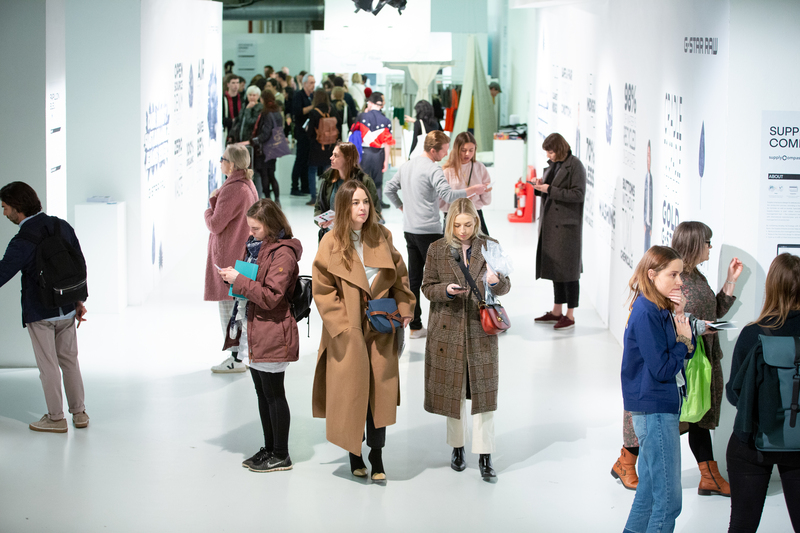 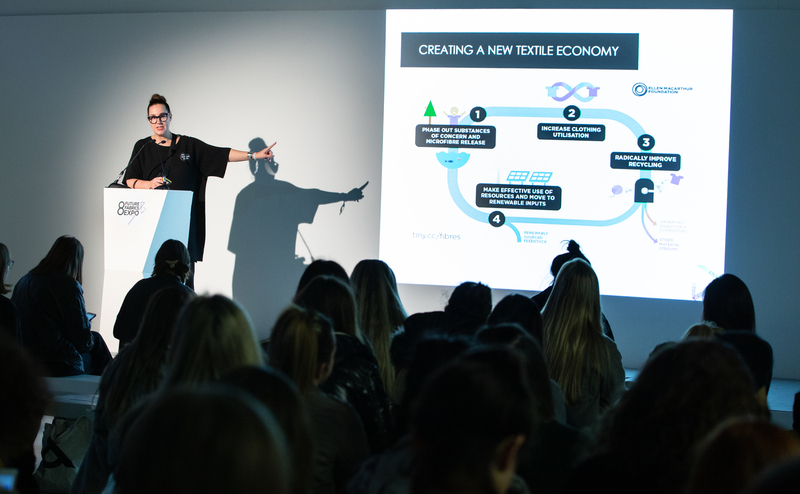 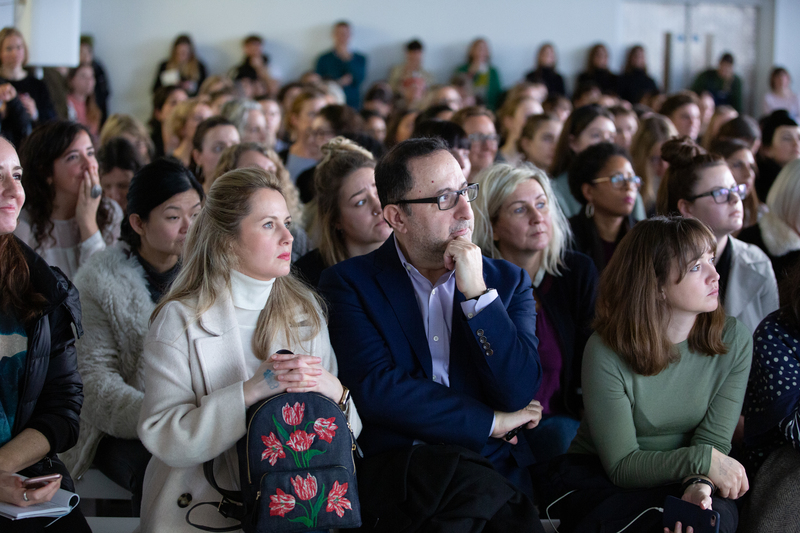 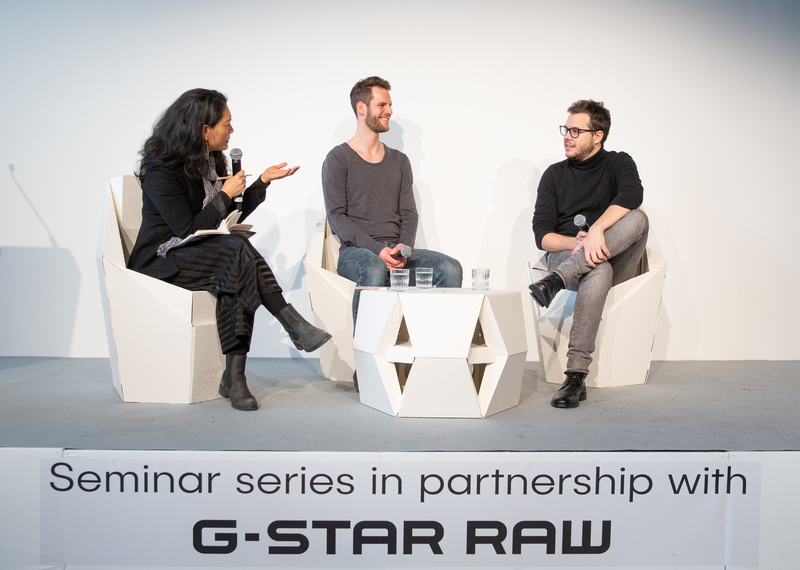 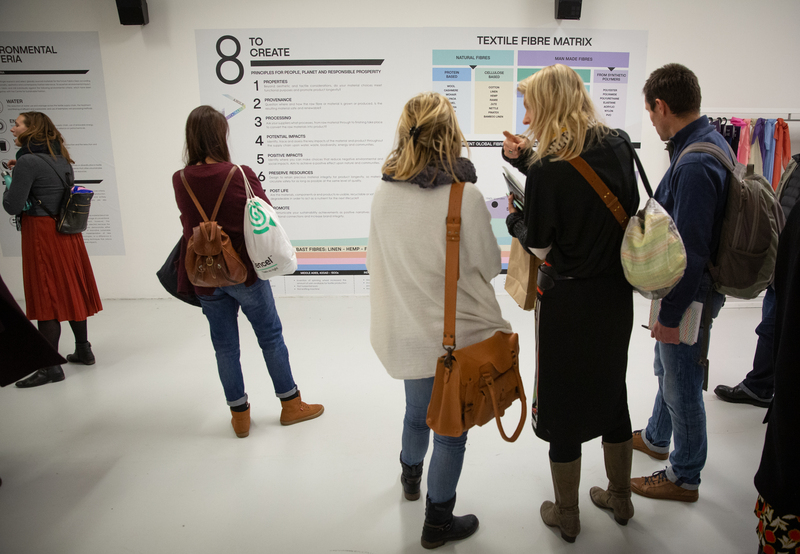 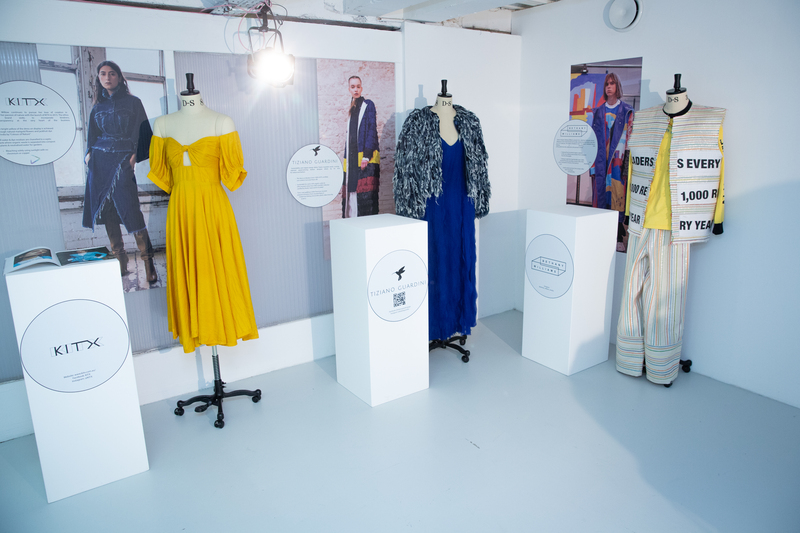 Popular Seminar Programme series running alongside the expo, featuring speakers from some of the most influential organisations in sustainable textiles and fashion. 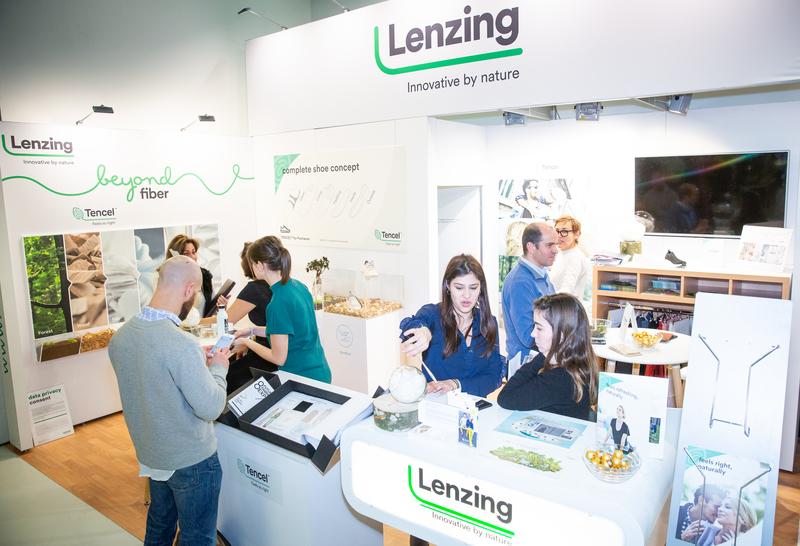 Best-practice core exhibitors and manufacturers with individual booths. 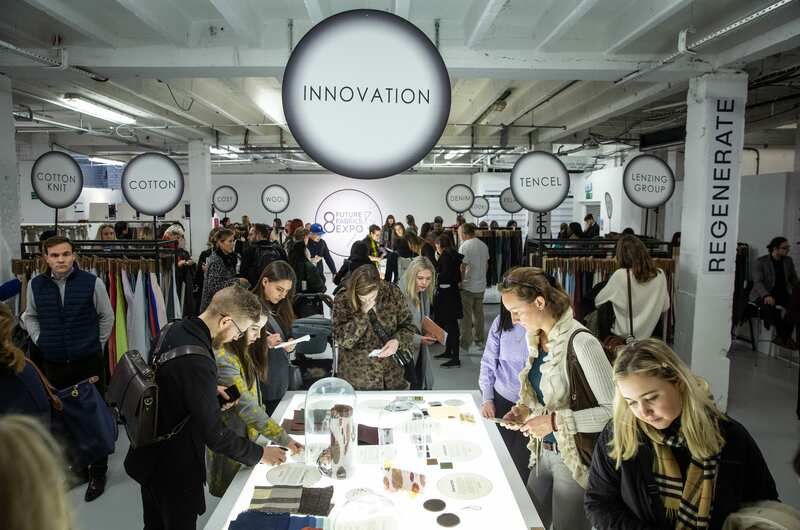 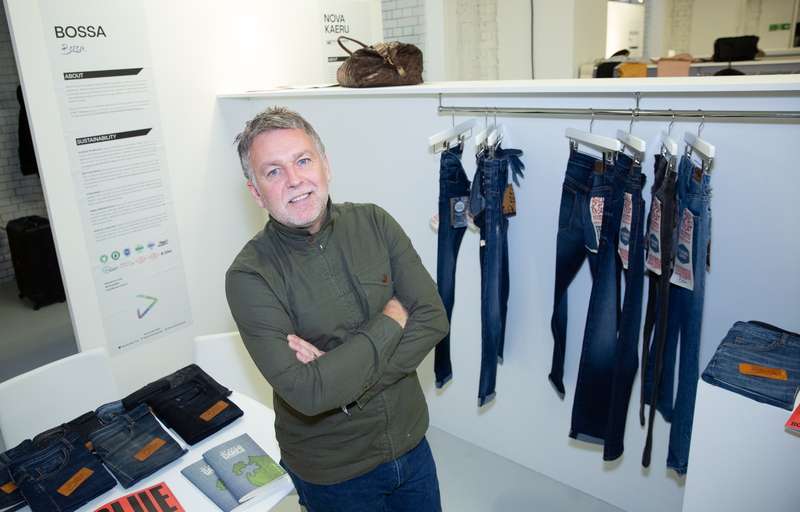 Innovation Hub, including a collaboration with Fashion for Good-Plug and Play Accelerator Programme. 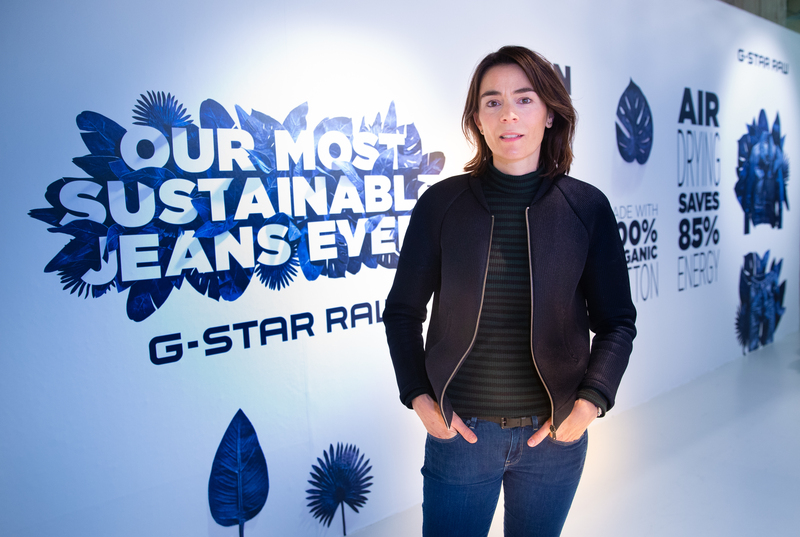 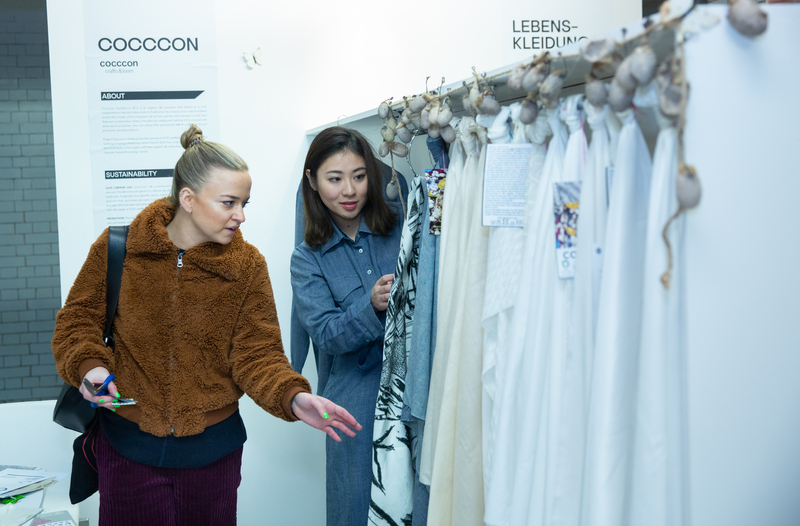 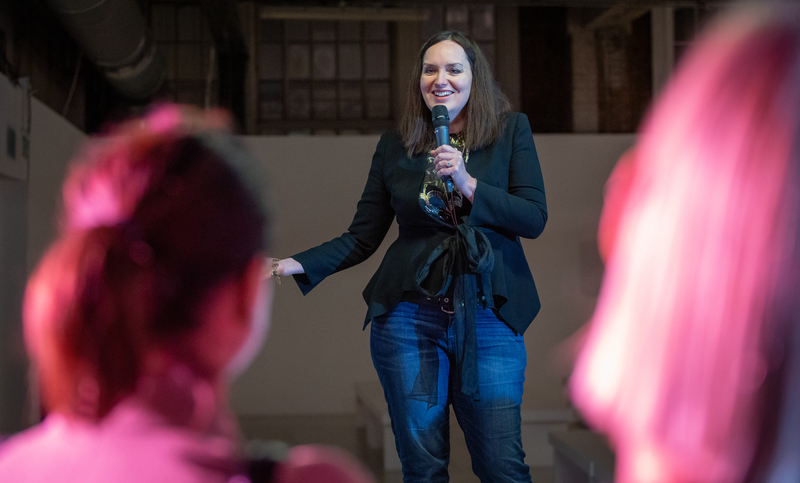 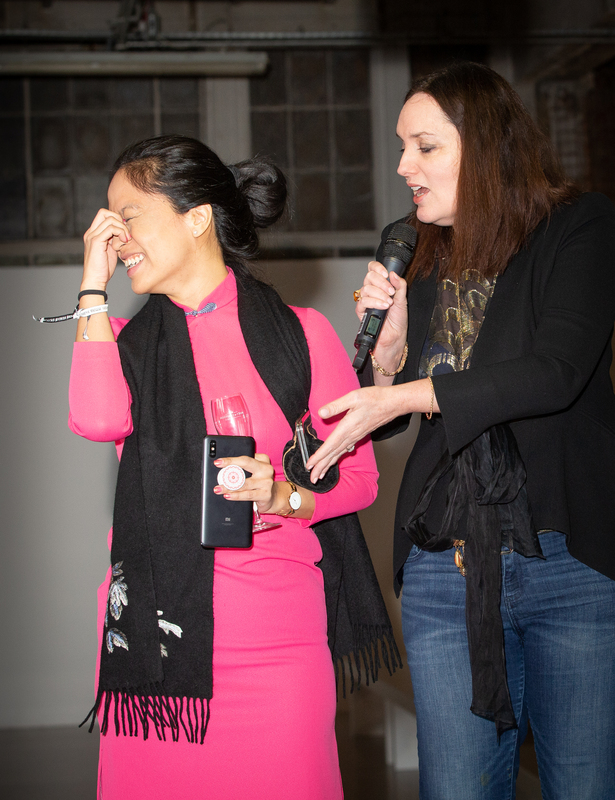 Two curated areas dedicated to fashion brands who are integrating sustainability at the core of their businesses (one supported by Lenzing Group and one curated by Arizona Muse x RCM Studio). 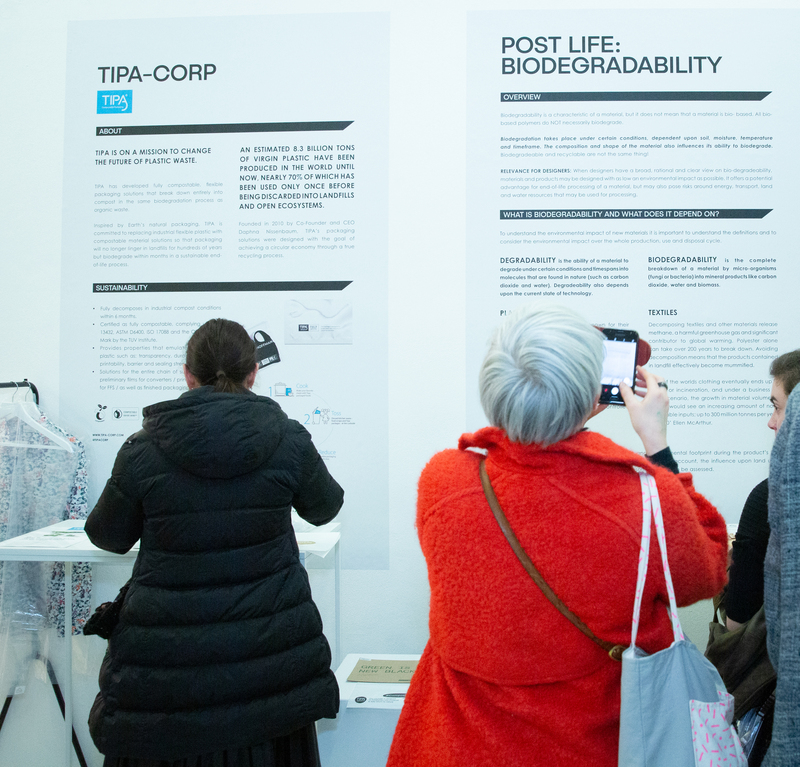 Educational background information and sustainability criteria displayed alongside all materials. 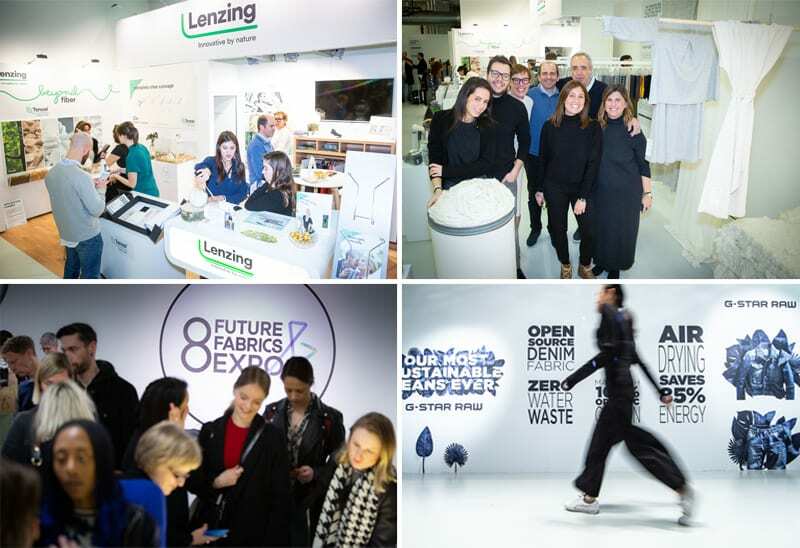 Information zone featuring industry partners such as GOTS and Fashion Revolution. 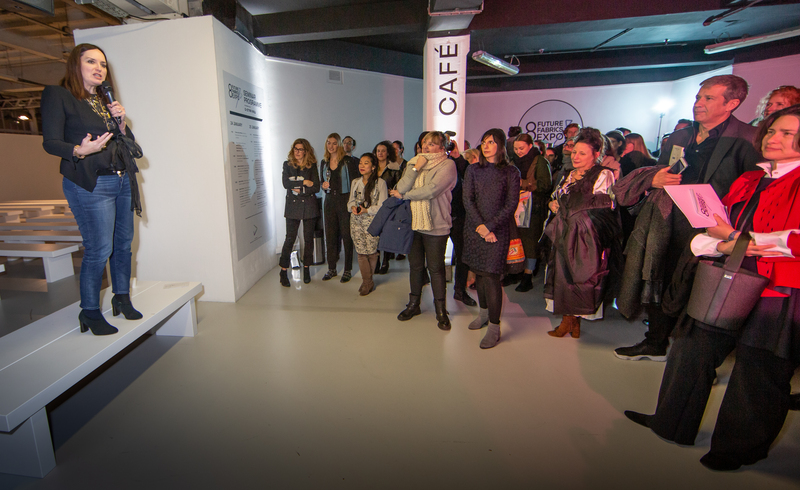 Hangout areas including a plant-based café and bookstore. 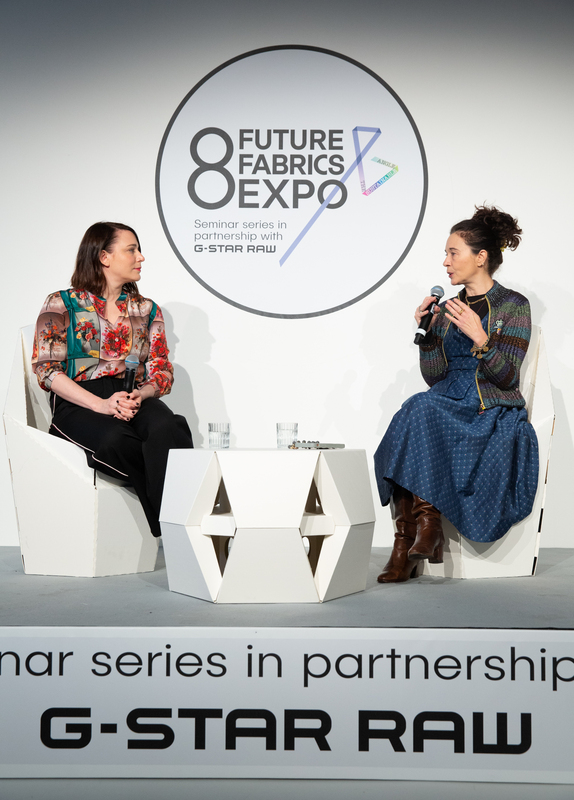 Panels will be moderated by Clare Press, presenter of the Wardrobe Crisis podcast and Australian VOGUE’s Sustainability Editor-at-Large, Arizona Muse, model and sustainability campaigner, and Bel Jacobs, ethical fashion journalist and former fashion editor for Metro. 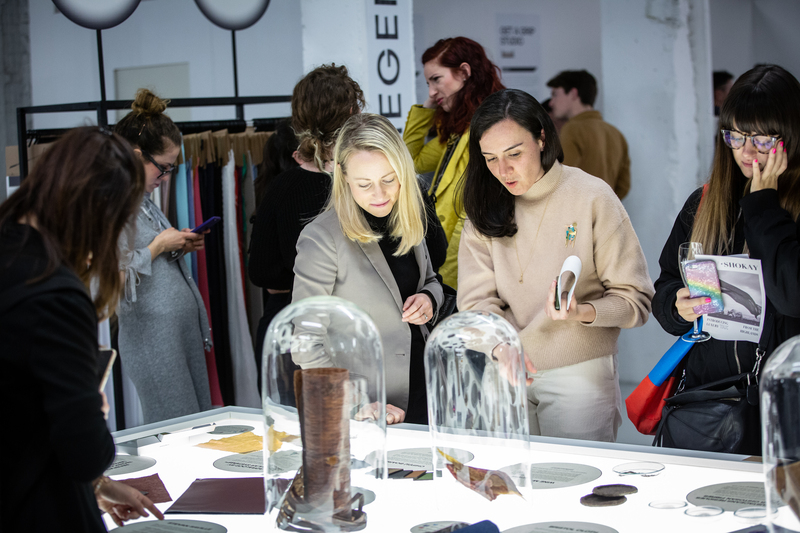 organic-cotton, regenerated cellulosics, recycled pre / post-consumer textiles, low-impact dyes, vegan leather, materials derived from algae, agricultural food waste…and more! 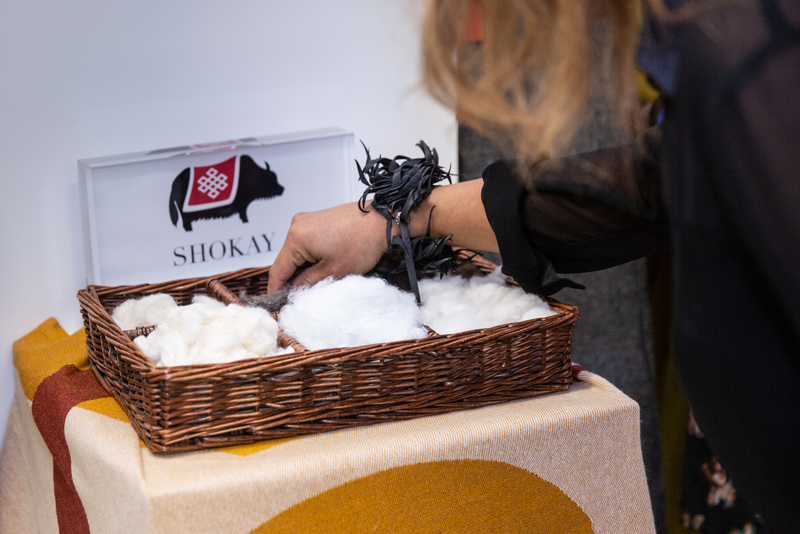 Since 2011, the Expo has facilitated and supported sustainable sourcing practices, enabling fashion brands to begin diversifying their fabrics and materials and lowering environmental impacts. 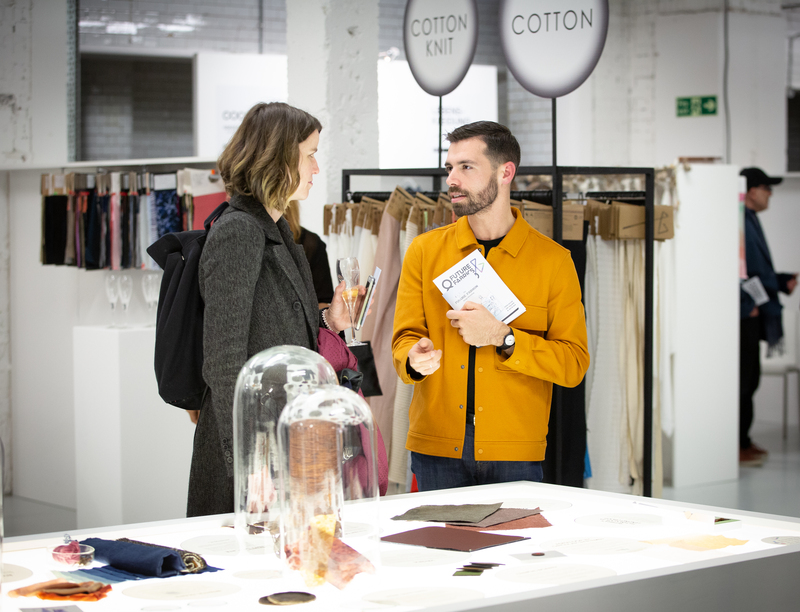 Interested in showcasing at our event? 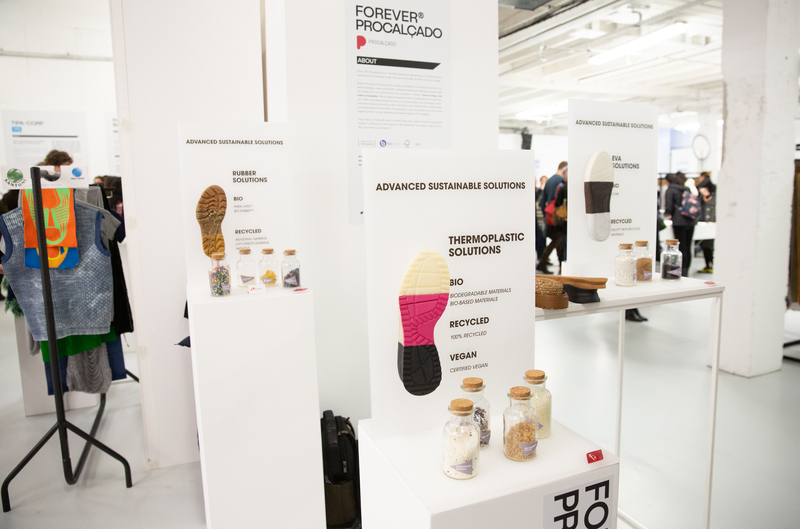 Discover a curated range of globally-sourced sustainable materials and resources online, any time, from anywhere. 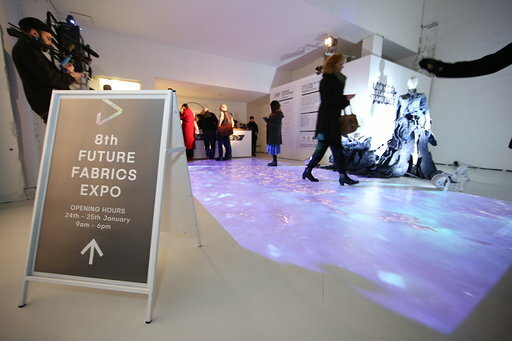 Visit our Future Fabrics Virtual Expo. 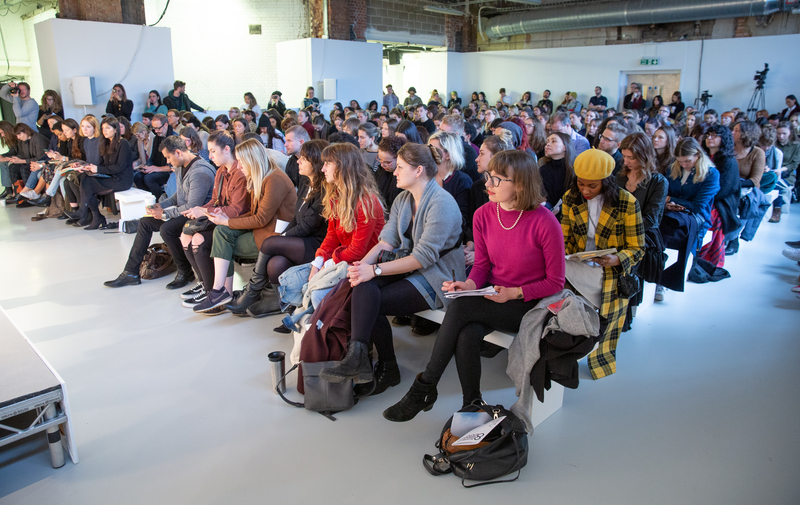 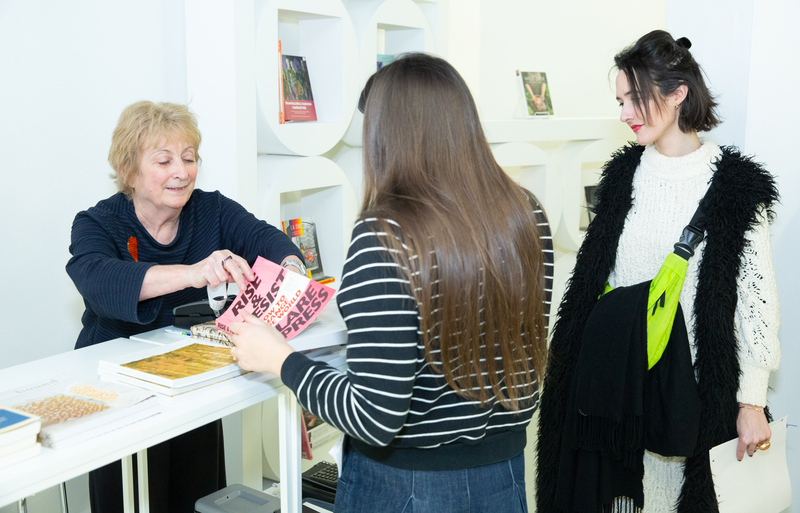 To find out about our upcoming events, workshops, talks and projects, sign up to our newsletter below. 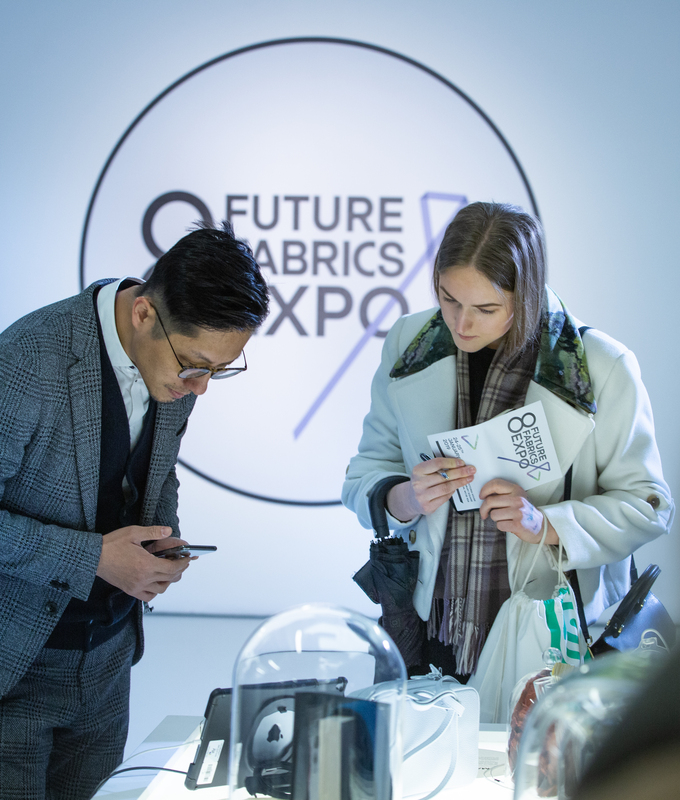 or any other unfamiliar source, please note that these entities are in no way affiliated with The Sustainable Angle, the Future Fabrics Expo, or its official shows or conferences. 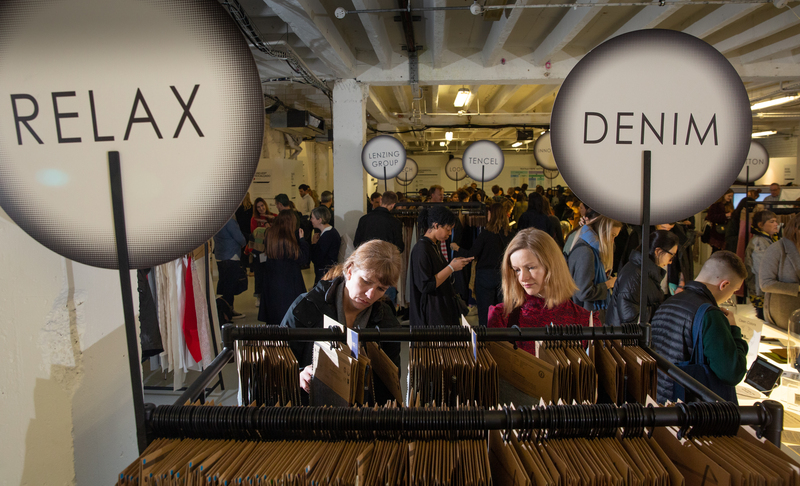 The lists offered are inaccurate and compiled or acquired fraudulently and in contravention of data protection regulations. 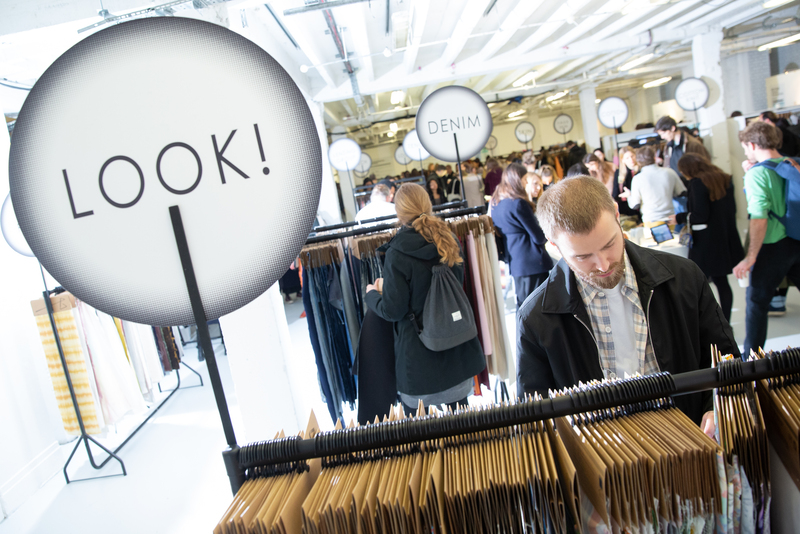 The use of our association name and event names by these companies has been made without our authorisation. 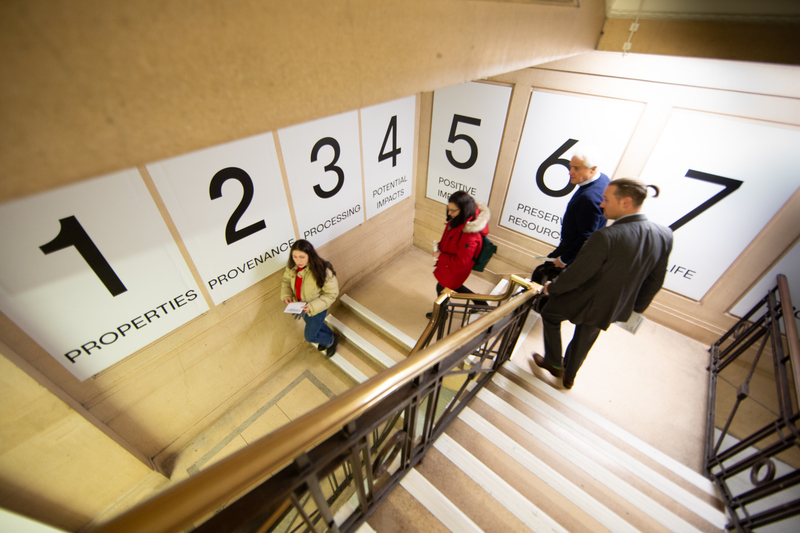 We have taken immediate action in response and further ask that delegates and visitors be cautious. 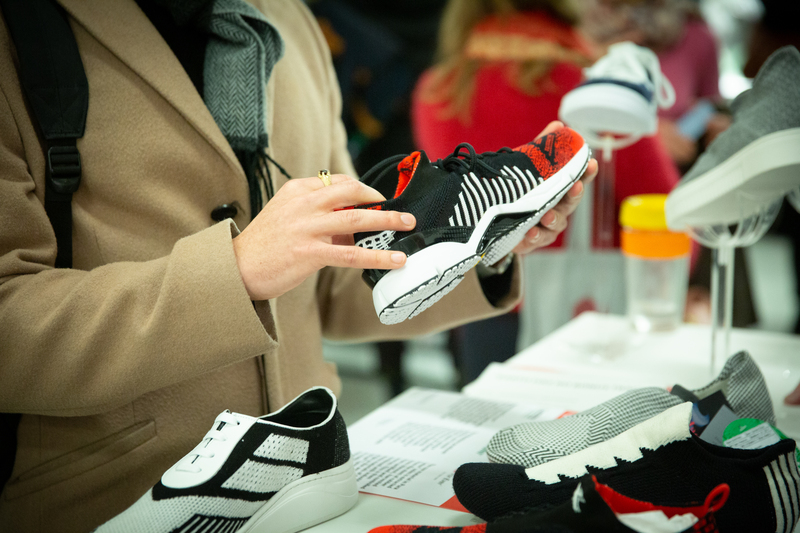 We encourage you to contact us when receiving these types of solicitations.